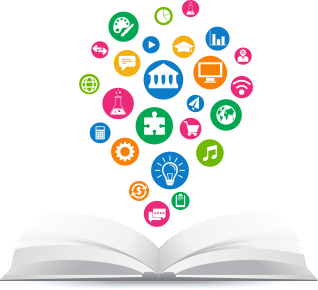 Learning Management Systems (LMS) are an innovative technology that has changed the educational landscape forever, literally allowing an instructor located anywhere in the world to teach any topic to any student at any time. How exciting is that?! Using the internet as their online school’s lifeline to deliver courses to students eLearning instructors are able to cut many of the overhead costs associated with traditional brick and mortar learning. However, online instructors still incur their own set of unique costs with the heart of their teaching being rooted in the web with the use software capable of delivering those lesson to their students: this is exactly where the financial investment in a quality LMS platform comes into play for educators. While they are many different costs that are a part measuring the ROI of an eLearning business, by far an LMS platform solution is by far one of the largest business expenditures and will have a substantial impact on the bottom line ROI. Does your LMS pricing optimize your platform’s ROI over the lifetime of your eLearning business? Should you build your own proprietary eLearning platform, or use an existing LMS solution? Software development is a complicated and costly investment, which is why most people who need an LMS platform choose to utilize an already existing LMS solution as opposed to having their own platform developed from scratch. The complexities and unforeseen costs associated with having a proprietary LMS platform is comparable to buying a house: you like the thought of having something that is completely your own instead of renting from someone else, but maybe you have not completely thought through all the long term costs involved or whether you have the required skills or resources needed to maintain it over the long haul. It is easy to see why developing your own LMS platform involves the potential for unpredictable costs and why the vast majority of those needing an LMS solution choose to use a previously developed LMS platform. With that in mind, it is important to understand what are the different pricing models offered by LMS vendors. Shared Revenue. Depending on who your provider is, shared revenue pricing models can include your LMS vendor being paid a percentage of course sales or you paying the vendor per number of users (whether a flat number of users, or registered or active users) using your LMS platform. Shared revenue pricing may also include a combination of these elements. Flat Fee. LMS vendors who offer platform licensing as a flat fee provide their LMS solution to you regardless of the number of students you have or what your course revenue is any given month. Often, this pricing model comes in a contract which is inclusive of predetermined features included in an LMS platform service plan. 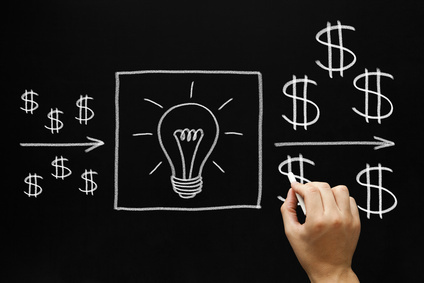 How does your LMS vendor’s pricing model affect your ROI? 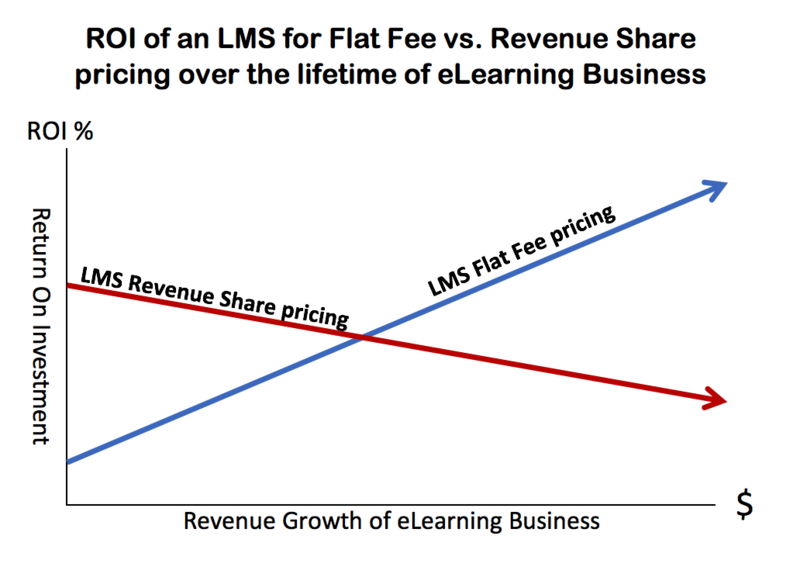 As can be seen, due to the nature of revenue share pricing course owners will enjoy a stronger ROI in the early stage of their financial growth, but will begin to see that ROI diminish as the revenue share they pay their LMS providers rises in tandem with the increased profits of their business. On the inverse, course owners who opt to utilize a flat fee priced LMS platform will see a lower ROI at the start of their business but as their sales increase, they will experience a stronger ROI due to a fixed LMS cost. At the beginning of establishing an eLearning business, the higher upfront costs associated with a flat fee pricing model may seem prohibitive for those just starting out, making the shared revenue method of paying per user an attractive option for those who want to lower their initial upfront costs. However, as those businesses grow and their earnings increase, the amount they are paying their LMS vendor will increase as well with possibly no end in sight. So while a shared revenue priced LMS may seem appealing at the start of your eLearning business, down the road the ends may not justify the means in this pricing model as your market stake and resulting profits increase. Normally sharing is considered a virtue, right? But when it comes to your eLearning courses and any money you are earning from them, wouldn’t you prefer to keep your own piece of that pie instead of sharing it with other people? Sounds good, right? This is where a flat free pricing model comes in and benefits you when paying for your LMS platform. Being able to provide your eCourses in an LMS platform at a fixed cost, you benefit from knowing ahead of time what your monthly or annual expenditures will be which allows for defined and predictable operating costs, which is very important to anyone who is just beginning to grow their business. On that same note, as your business expands and continues to generate more revenue from online course sales your LMS platform expense remains fixed and does not increase as they would with an LMS platform that uses shared revenue pricing. The benefits of flat fee pricing when choosing an LMS solution are clear: with it being a predictable cost flat fee pricing your ROI increases over time as well as raises your organization’s financial solvency. Next, let’s take a look at why an LMS provider who charges you a flat fee has your best interests in mind as a customer and what their chosen pricing structure says about their business’s philosophy. Wouldn’t you like to keep your own pie? First and foremost as an LMS vendor, Academy Of Mine’s mission is to do everything it can to help our customers succeed. “Success” can have different meanings to different stakeholders, with financial success being an obviously important benchmark for most people. Because it benefits our clients’ bottom line and also makes us a better LMS vendor, Academy Of Mine only offers flat fee pricing plans to our customers. We want you to keep your entire pie. Having flat fee pricing allows us to not worry about tracking our revenue share or focusing on how large our clients are. 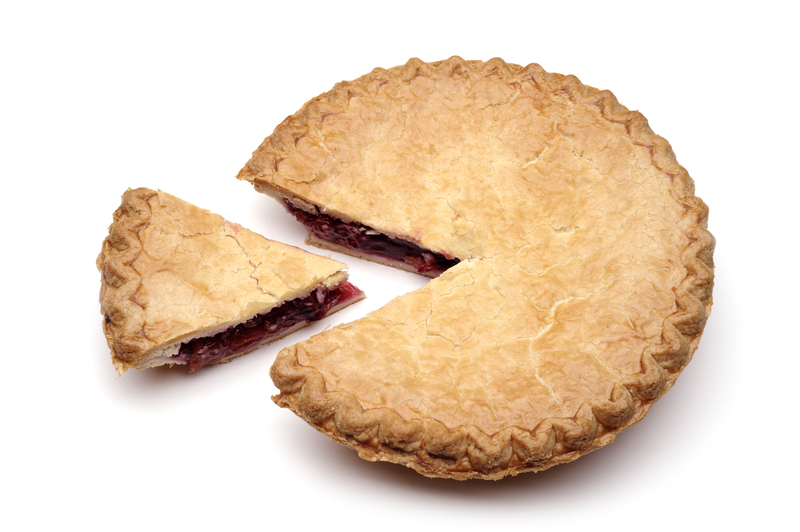 First and foremost as an LMS provider we want to spend our time focusing on supporting our clients and continuing to improve our LMS platform, not taking a piece of your pie. You benefit from an LMS solution with a fixed and predictable cost. Having a fixed monthly or annual cost for your LMS platform allows you to increase your ROI over time as your business grows as well as conveniently track your expenses. When you’re not spending time worrying about shared revenue, you can spend more time growing your sales. You should be spending your time growing your business and increasing your sales, not wasting valuable energy thinking about how shared revenue will impact your current and long term profits and the ROI of your LMS solution. With flat fee pricing, this isn’t something you even have to think about. You earned it! We don’t want your hard earned money. While your LMS platform is an integral part of your eLearning business, it is still only a part of what makes that business successful. At the end of the day, we believe you should reap the rewards of your own hard work, not us. Have more questions about customizing your own LMS platform or on the advantages of our flat fee pricing? If you have any questions or would like to know more about our LMS solution, please see our Contact Page or email us at info@academyofmine.com.